This is a sponsored post on behalf of Planet Sock Monkey™, who provided the giveaway. I may receive product samples as compensation, for sharing information about the company, and their products. ChiIL out with some of the coolest collectables this season. 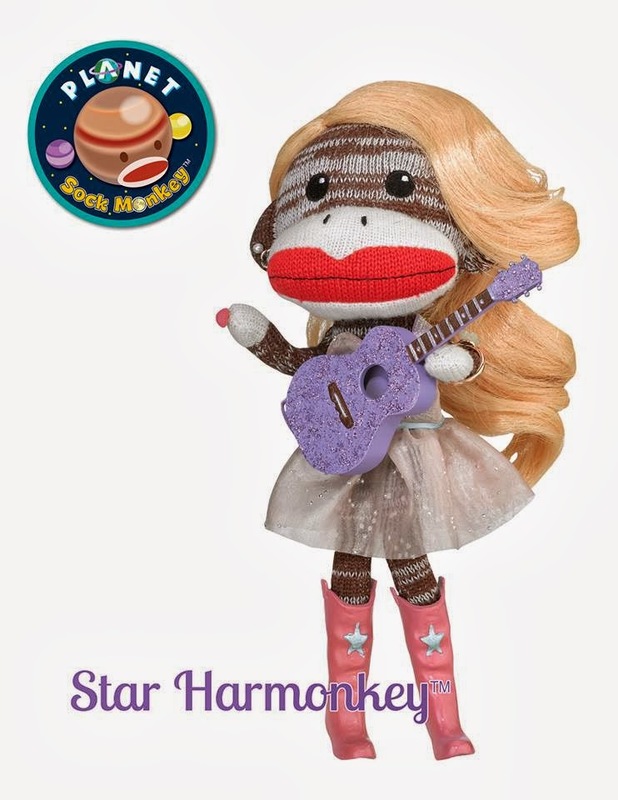 Have you seen the all new Planet Sock Monkey™ collectible dolls?! 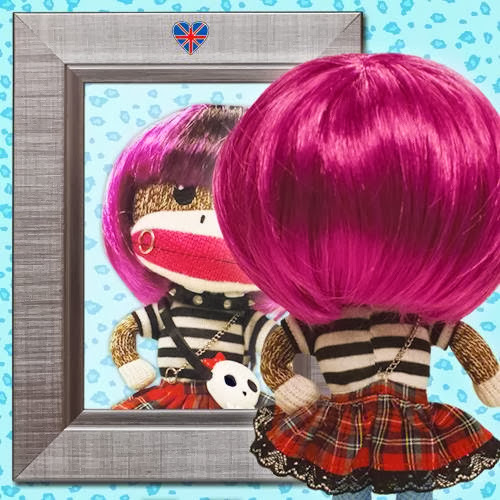 These monkeys are fun, full of attitude, and created quite the buzz at MomSelect SwagSuite 2013 and SweetSuite 2013 where we first met them! Patch Products is a family-owned company, leading the toy industry in design, manufacturing and marketing of games, children’s puzzles, preschool toys, creative activities and teaching tools. Top-selling brands include Buzzword®, Farkle, What’s Yours Like?®, 5 Second Rule®, Don’t Rock the Boat®, Perplexus™, The Game of THINGS…™, Smethport™, Lauri®, Tall-Stacker™ and Wooly Willy®. Patch focuses on innovation through building brands and creating new categories. Don’t Rock the Boat® and Perplexus™ are also two of our favs here at ChiIL Mama! 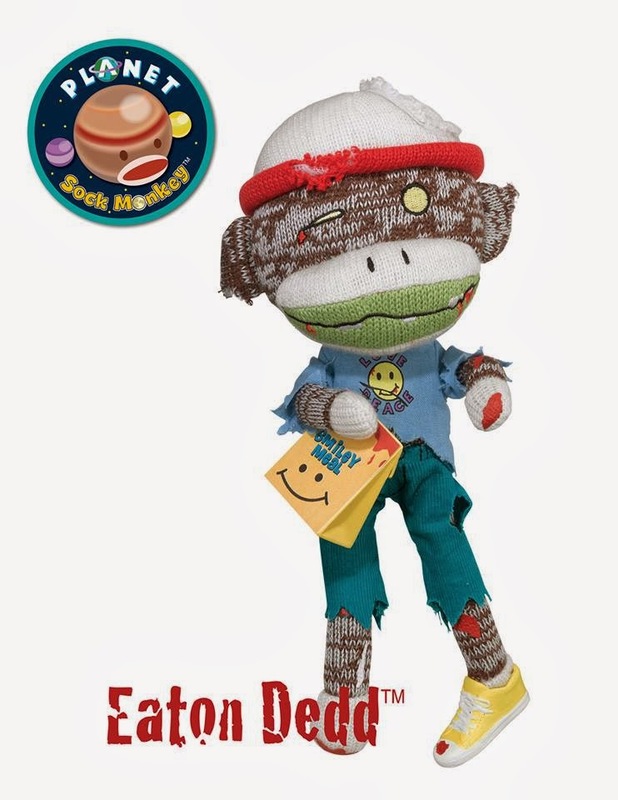 Prize: Winner will receive all six of the Planet Sock Monkey™ collectible dolls!! USA addresses only (No P.O. Box) Winner will be contacted by email, and product sent directly from Patch Products, once home address and phone number has been provided. Winner has 48 hours to respond, before another winner is selected. Ima Bananerd™: A cutely chronic nerd who’s full of self-confidence in spite of her clumsiness. Long Sock Silver™: A scoundrel of a pirate, with a flair for the dramatic and a taste for grog. Magenta Beetsch™: A tough-as-nails punk band drummer, passionate about her tattoo art. M.O.N.K.™: A rough-edged, loud-mouthed rapper keeping it real for his fans. Star Harmonkey™: A sweet and stylish singer with a big heart and sparkling personality. 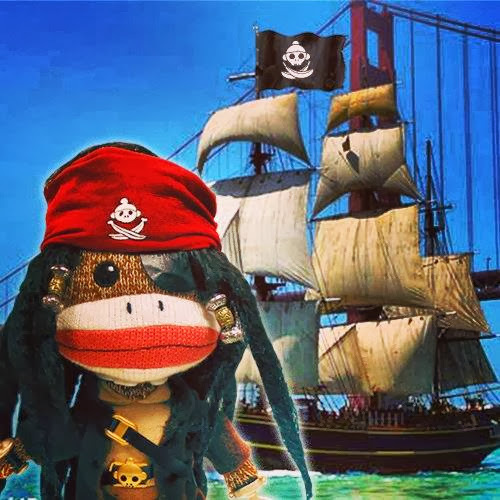 Sock monkey is a beloved doll with a rich history. 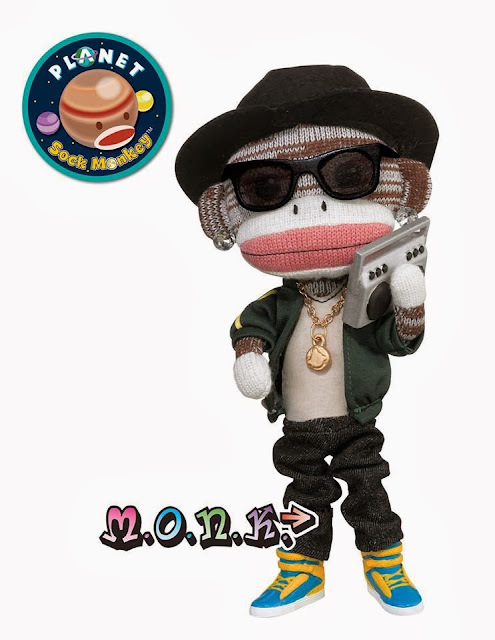 Now, there’s a sock monkey for the fan who wants more – a line that keeps up with people’s unique and varied interests! 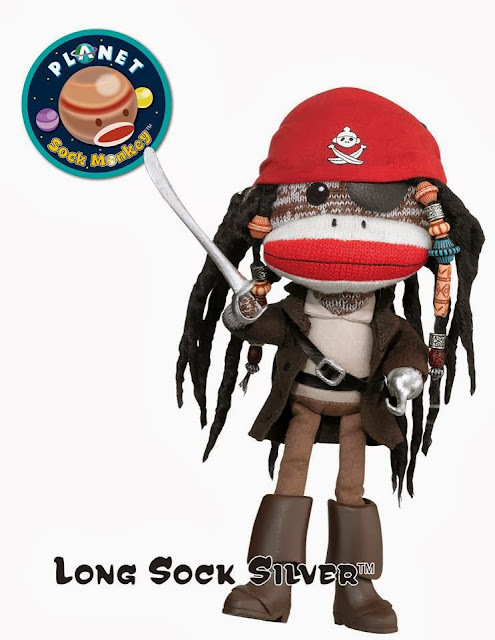 Planet Earth is filled with outrageous, inspiring, diverse and exciting personalities, and so is Planet Sock Monkey! 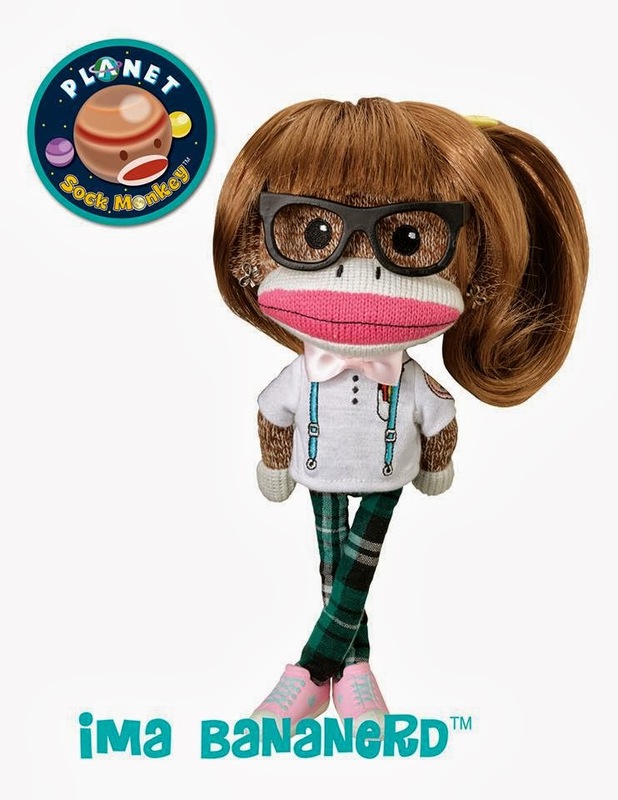 Planet Sock Monkey is where personalities shine and differences are celebrated. Each 10" knit sock monkey comes dressed in a signature style, complete with detailed, quirky accessories. These characters are only available for a limited time, and more characters will arrive to take their place. 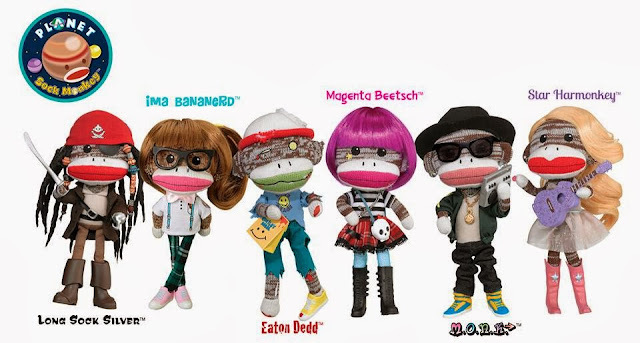 Patch’s new Planet Sock Monkey line connects us all in unexpected ways with irreverent humor, attitude and monkey love. 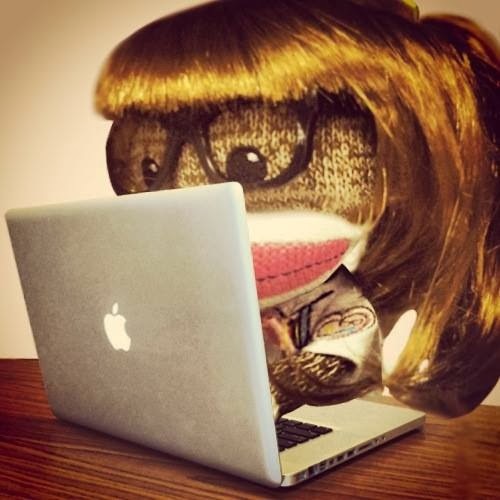 Provocative, irresistible and ironic, Planet Sock Monkey has got what it takes to find its place in pop culture! Like Planet Monkey on Facebook, or check out the website for the latest releases and news! What Monkey Expresses the Inner YOU?! 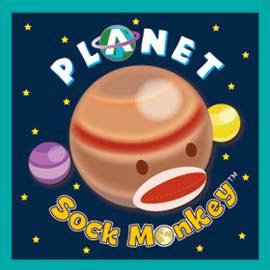 Thanks again to Planet Sock Monkey™, who provided the giveaway. I may receive product samples as compensation, for sharing information about the company, and their products. 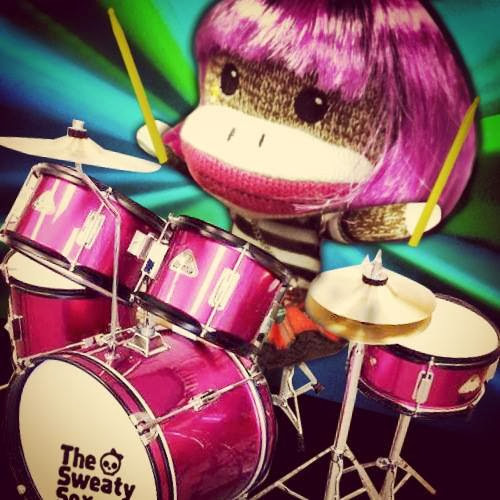 This is a sponsored post on behalf of Planet Sock Monkey™who also provided all images and logos.